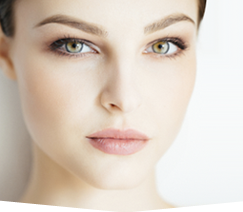 Our plastic surgery doctor provides various cosmetic surgery procedures such as a tummy tuck or breast implants for women in Virginia Beach, Chesapeake, Norfolk, Suffolk, Portsmouth, Newport News, Williamsburg, Hampton, Hampton Roads, and Northeastern NC. I wish that I had my tummy tuck and breast implants done about 5 years ago. My husband is very happy and has been supportive throughout the process. The entire cosmetic surgery procedure has been a lot easier than I thought it would be. I would do it all over again and have recommended you to my friends. If you are considering cosmetic surgery such as a tummy tuck or breast implants, we encourage you to contact plastic surgery doctor Tad Grenga at (757) 673-5900 or by clicking here. 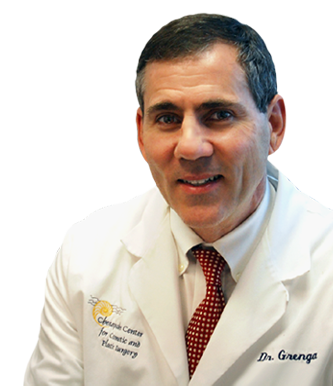 As a top plastic surgeons in Virginia Beach, Chesapeake, Norfolk, Suffolk, Portsmouth, Newport News, Williamsburg, Hampton, Hampton Roads, and Northeastern NC, Dr. Grenga offers his patients a diverse selection of cosmetic surgery options for enhancing your figure and rejuvenating your appearance.